This thread is partially why I went with slighter for my custom. Completely Handmade with dozens of progress pics along the way. I could justify the price considering all the handwork put into it. Not just smoothing some rough edges. For every story like that, there are others who had a different experience with Slighter. I put in an order for a custom putter a few years back (and paid in full up front) and he "forgot" to make it. As the due date approached, I contacted him and asked about the status, and he had totally dropped the ball on it. He tried to get me to accept a different putter that he had on hand, and I declined. In the end I went elsewhere. It was incredibly disappointing. I roll my eyes whenever I see a Slighter testimonial. I've had customs from Byron, Lamont and Lajosi. I've gotten in-progress pics and updates from Lamont and Kari, but never on any of the Byrons. All three were really good to deal with and make high-quality products. Unfortunately, I also had a bad experience with Slighter. I’ve ordered customs through the years from a number of different people and my experience with Slighter is the only negative experience I’ve had. I say the next big stainless will be from Italy! Hahaha! 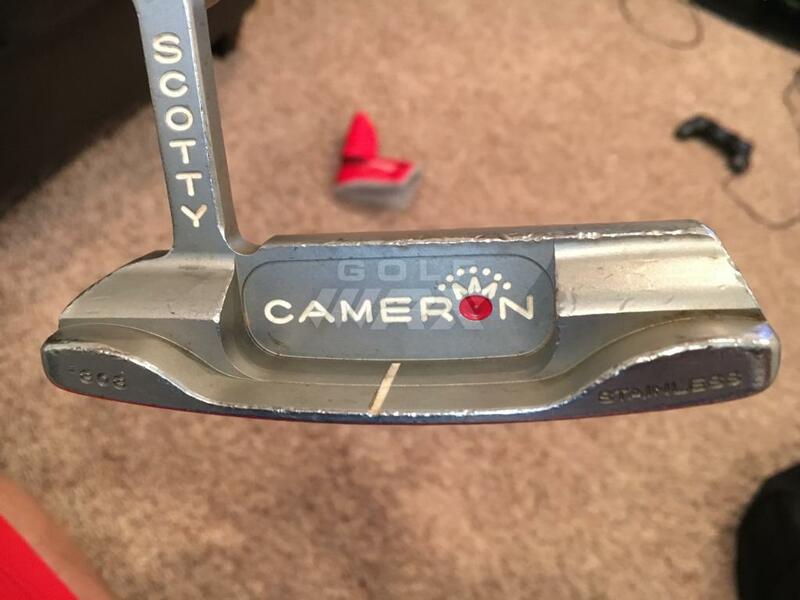 I have to admit, I were one of those who bought into it and ordered a custom Cameron & Co. Beautiful putter, performance? No different than any other stainless steel putter. Honestly, a waste of extra money. Hand made like on a Bridgeport? Or when you say handmade you mean the CNC’ing is done by him in house? Byron has always offered handmades . They’re unreal. Your cost and turnaround time goes up, but you can get a true handmade putter from him. The mystery of the magical powers of "GSS" have been debated ad nauseam, and you will always have the believers and the skeptical, but as one who has owned GSS from Byron and Scotty, save your money and get a few nice stainless or carbon instead. I totally agree. Play the putter that gets the ball in the hole! Might not be what you think. For me it’s ultra high MOI about the size of a small frying pan. Happens to be made out of the miracle metal of the 20th century, Aluminum! This. I contemplated a handmade #9 shape about a year ago...but then I remembered I can't putt well with them. I had full confidence Byron could make what I asked for, though. A lot of great conversation in this thread. My shop does small run lots for a couple of putter companies. Our place only manufactures orthopedic implants and instruments with one exception: putters. 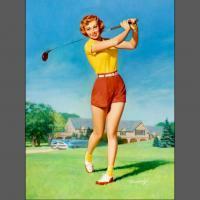 The reason is simple, I am a golf addict. We have 4 axis CNC machines and polishing equipment which satisfies the quality needs for spinal fusion and total joint (FDA regulations) surgeries. 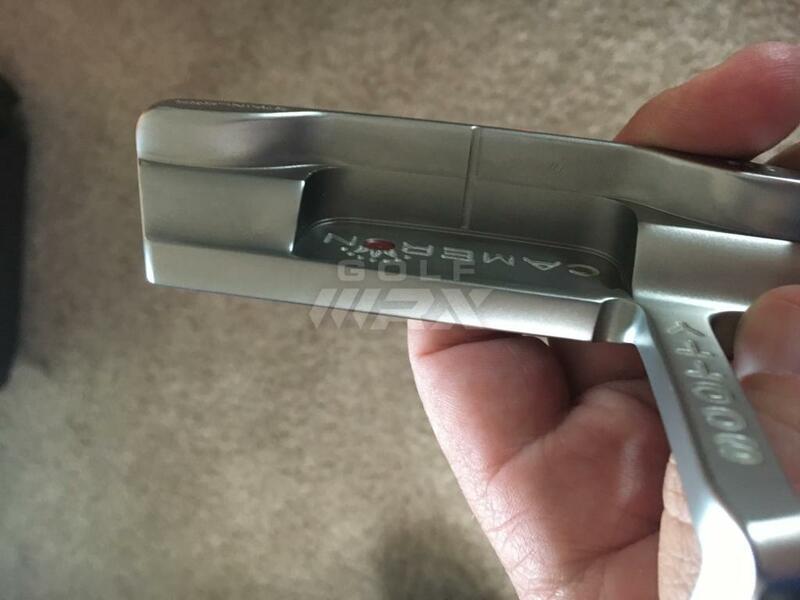 The quality specs of putters are a piece of cake by comparison. The discussion regarding programming and setup is correct. Once the program is in place, the worst part is the machine time is the machine time. Running 1000 putters does not lower the COGs. By comparison, a few parts we manufacture get less expensive as the volume increases. Normally we are too expensive to fit the requirements of putter companies. 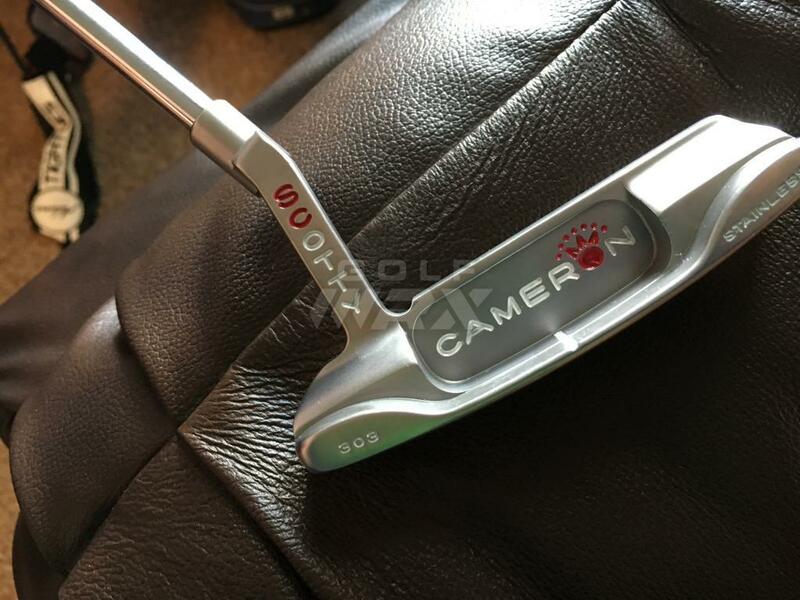 BTW, my favorite thing to do is to buy a stainless putter with significant bag chatter, have one of my guys polish it, then paint fill it. Sometimes we tumble them for a softer finish. They look brand new. Often we can remove less than 10g during this process. Also of note, the medical device polishers are very skilled. Touching up a putter from eBay takes 5-10 minutes during their lunch hour. 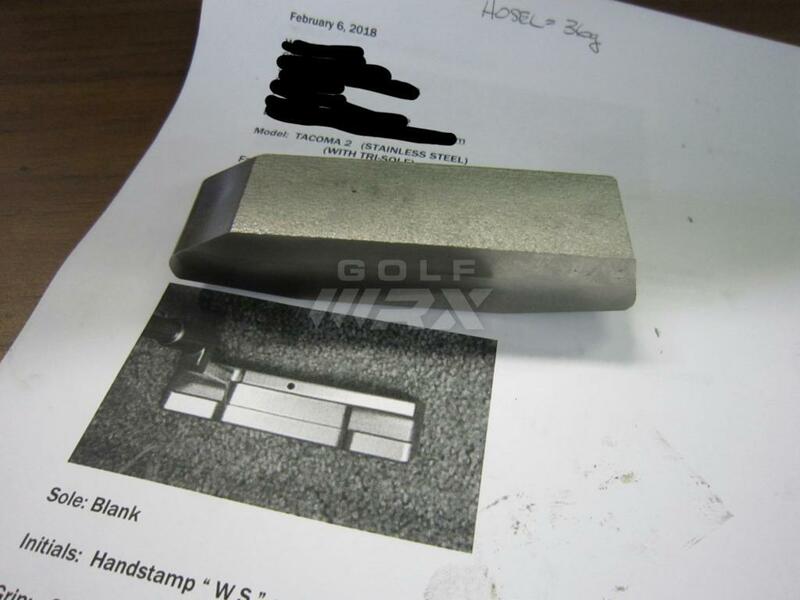 My "eye-opening" moment was when I had a putter of a MAJOR OEM in hand and asked for the face to be re-milled. Our VP of R&D who is not a golfer was blown away. He said "this is the cheapest way to make a putter" and "people want mill marks on the finished product?" in his mind that means the piece is not finished. 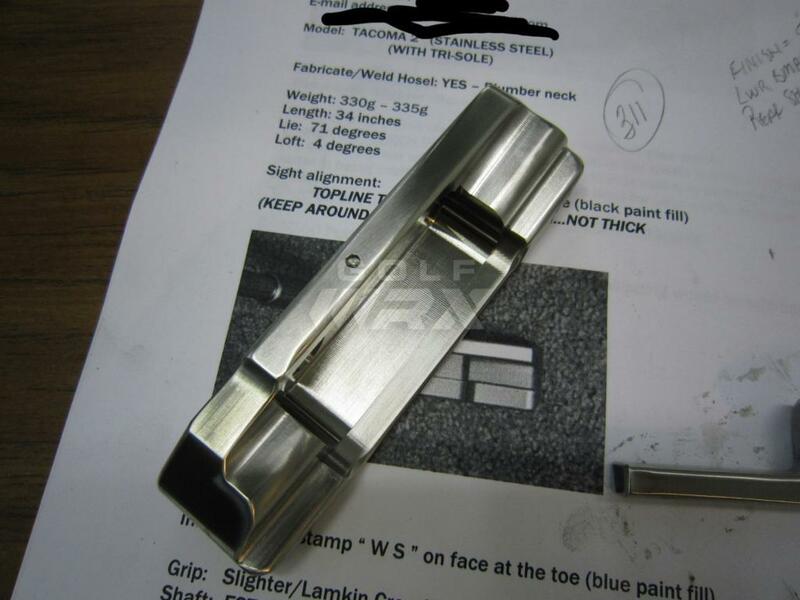 I will try to attach a file which shows a putter blank. 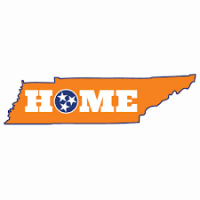 I have never attached a pdf on the forum before so I am not sure if it will work. Also will show a polished bag chatter putter. LOL. Medical grade putter. Put Scotty for shame. Great input BTW. Very enlightening. 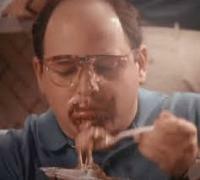 I'm not an expert. A few pics he sent me I'll post below. It`s pretty funny to think those blank Anser heads the "boutique" guys are getting are very likely the same ones Top-Flite uses too. But they're not just buying blank heads. They are designing the heads and only outsourcing the milling to someone that owns the very expensive machine to do so. They are not buying pre-designed, blank heads from the machine owner. Edit to add: I don't know much about Top-Flite, but I kind of doubt they are actually using milled heads. More likely cast. I`m waiting for Irish stainless, forged with the blood of a Leprechaun for added luck. Some putter makers may buy blank heads like you are talking about, but the high-end guys like Byron, Mills etc. do spend tons of time refining there models before releasing them. To someone not used to looking at putters, they may all look the same, but if you look closely you will see small differences that make some models more desired than others. Top-Flite can't just order a bunch of DH89's or Softails. There are a couple of boutique putter brands that, to my eye, have the EXACT same head shapes. I have wondered what the story is on these guys but have never been able to find anything. If anyone knows what the deal is, I would love to know. I know a few machinists and they say the same thing about the mill marks on the face. 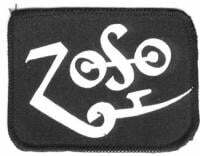 I remember La Jolla or some brand like that had a mirror polished face that was supposedly milled to perfection and that thing was just hard as a rock feeling. Since then I've been a big believer in the heavy milling on faces. Heavy milling reduces the energy transfer of the putter into the ball. So deeper wider milling or groves for that matter feel "soft" where very shallow or tightly spaced groves feel hard. Its not that hard to reverse engineer a putter and make a **** near identical head. I do cad design and cnc mill and could produce any of the milled putters out there. If I send you a head, can you replicate it with some minor changes? Changes like: different cavity shape? Different top line thickness? Total finished weight? You've got it wrong. 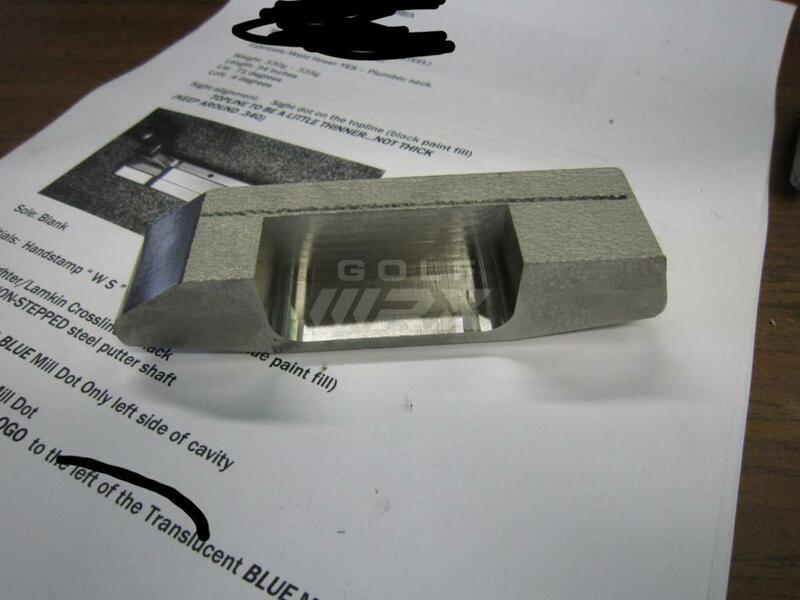 The OEMs will design a putter and send the CAD file to a machine shop. The machine shop will program it and mill them. You're thinking about how some of the iron and wedge companies used to buy blanks called open forgings and then stamp their logo on them. Sure, it will cost about $25K to program it. Didn’t know you offered as well. I’ll pass on your offer. Didn&#146;t know you offered as well. I&#146;ll pass on your offer.